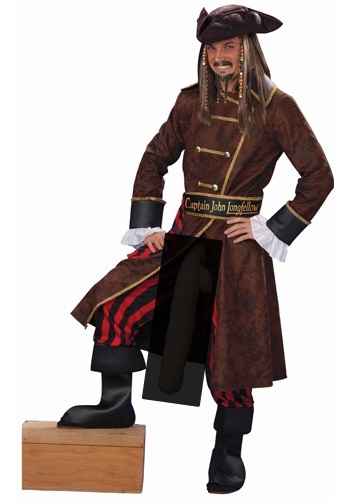 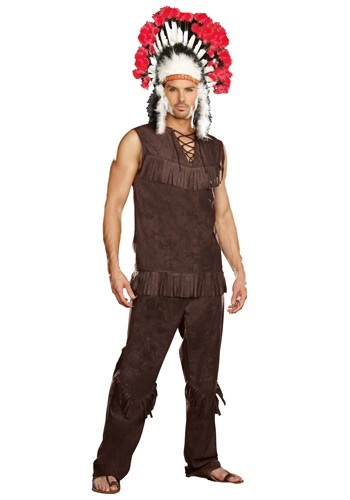 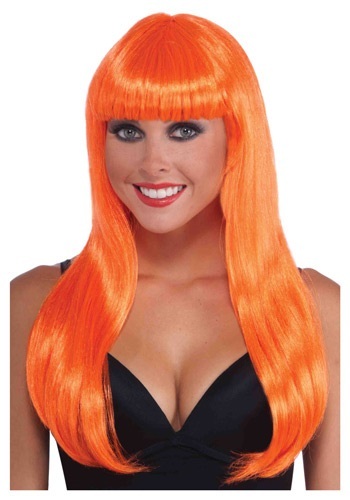 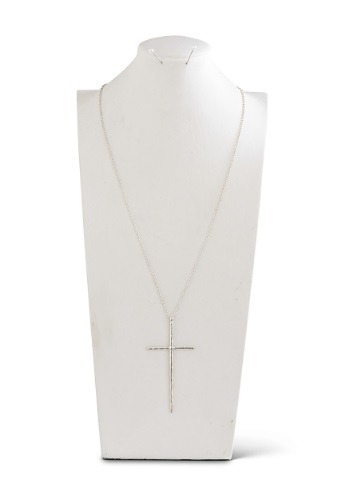 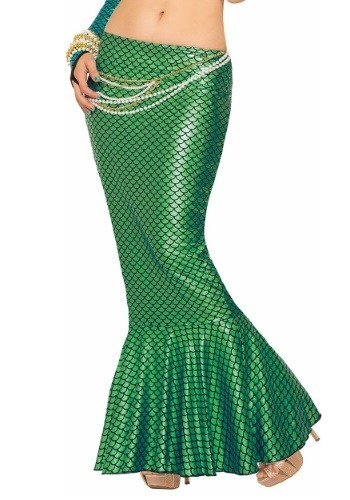 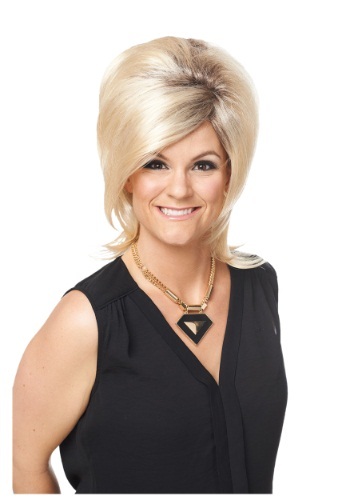 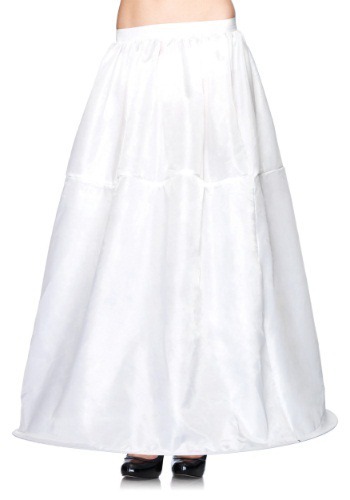 long tagged items for the 2015 costume season. 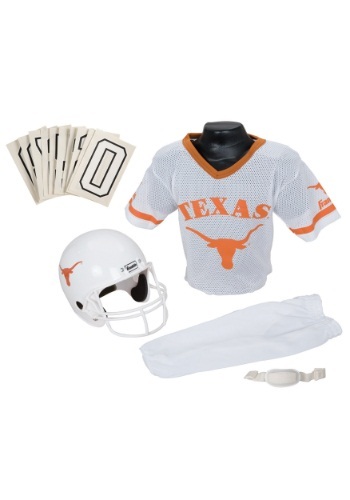 You can�t get away from the eyes of Texas, especially when wearing a Texas Longhorns Child Uniform! 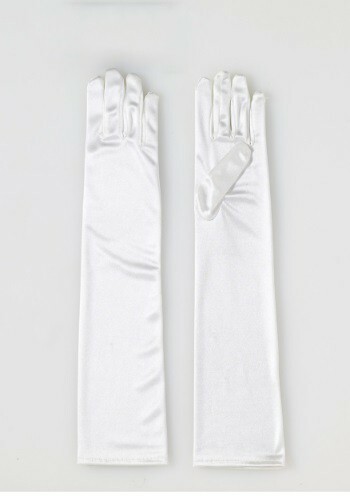 You'll look extra elegant when you choose a pair of extra long white satin gloves. 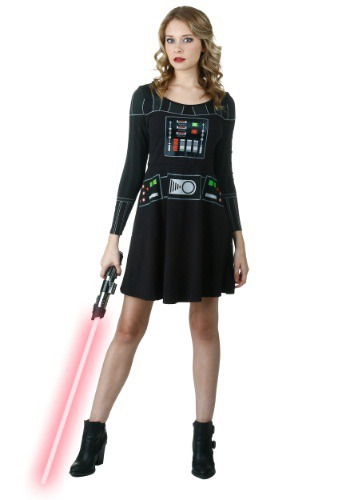 Dress as Darth Vader himself with this I am Vader Long Sleeve Skater Dress.